Terrebonne is a suburb north of the city of Montreal. It has a total population of 25 000 people. The Vieux Terrebonne section of the city is a good place for restaurants, bars and cafes. 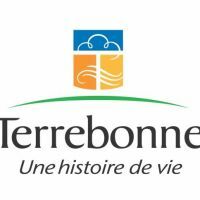 Théâtre du Vieux Terrebonne, Salle de L'Alizé and le Moulin-Neuf propose a wide variety of shows and concerts. Please call us for information on our tickets.